How much are the parking rates? "Waited 25 minutes to get picked up ..."
"I don’t like to give such reviews but need to do this at this time. In the past I was. Wry..."
"It’s a great parking spot near Newark airport. Accepts Groupon and there is some deal alwa..."
Newark Liberty International Airport (EWR) is one of the major airports of the Port Authority of New York and New Jersey. It’s the busiest airport in the state of New Jersey, one of the reason probably being its close proximity to New York City. EWR is also very close to downtown Newark, so you have many popular destinations around and many available means of transport. Newark Liberty is located in a great place. Surrounded by water, it gives passengers a breath-taking view when lifting off. Additionally, EWR is close to destinations like Jacob K. Javits Convention Center, theme parks such as Six Flags Great Adventure, Port of New York, Times Square, Empire State Building, etc. It is convenient for local residents, tourists, and college students attending New York University or Rutgers University. There are many hotels near EWR Airport where you can stay and rest after your flight. Some of them even offer complimentary free shuttle service. 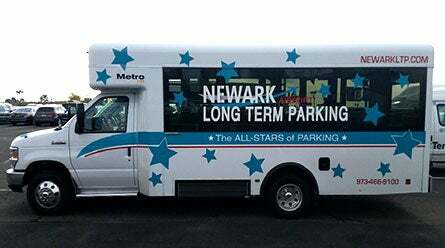 If you’re looking for a simple inexpensive hotel shuttle, you should try out Days Inn in downtown Newark; but if you want something more luxurious, visit the Marriott, Courtyard, or Ramada hotels. Large groups traveling to Newark can find great affordable rates to nearby hotels. Looking for a ride to or from EWR? Don’t worry, there are many convenient shuttles and private rides available for passengers at the airport. Just go to the Port Authority Welcome Center after arriving and find a representative who can help you board the shuttle. You can choose shared ride vans, one of the most common ways to get around the city, book a private ride, limousine, taxi, or rent a car - the options are numerous. Wherever you want to go, there will be a suitable ride for you. There are cheaper rides for budget-wise travelers, but you can have a more luxurious ride as well if the price is not a big concern. If you need to leave your car in an airport parking lot, you can rest assured that we will help you find the most convenient parking spot. There are many parking companies which offer multiple parking options; whether you need indoor or valet parking, long-term or daily parking, you can easily find what you need. The parking prices at airport owned parking lots are more expensive than off-airport parking spaces. 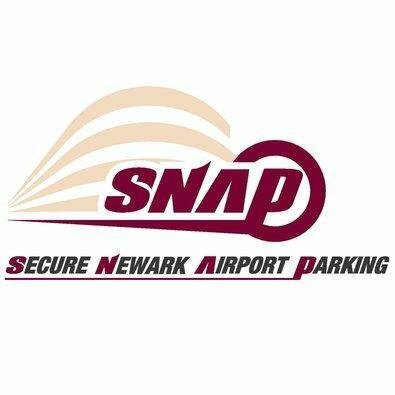 Therefore, if you want to cut your expenses and look for cheap parking in Newark, parking outside the airport property is the best choice. 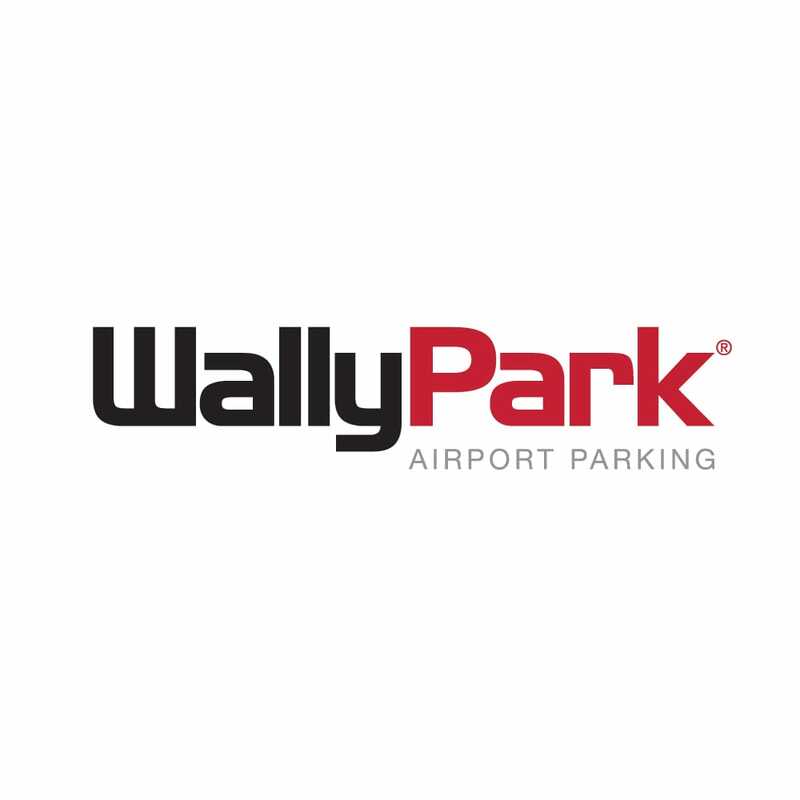 You can find guaranteed airport parking near the airport and a free shuttle to/from EWR for only $5. However, if you are willing to spend more money and want your car to be on the airport property, you will have to pay $8 per hour. There is also a valet service available at a price of $40 for 24 hours. Want to make a reservation? It is recommended you reserve a parking spot online when you book your flight. For on-airport parking lots, you can reserve a parking space in designated areas in the P3, P4, P6, Lot A, Lot B, and Terminal C garage. There is a free monorail system that connects the parking lots with the airport terminals. parkingaccess.com offers great customer service by phone or online chat. Airport parking facilities and most shuttle services are accessible 24 hours a day, seven days a week. If you’re looking for a Newark Liberty Airport parking map, click here to find everything you need at EWR.